No matter how many shampoos and conditions you have tried, yet you are unhappy the way your curly hair feels! Have you heard of this saying ‘what you eat is what you become’? This also holds true for those blessed with naturally curly hair. You only need to introduce a few changes in your diet, and voila! You will love the shine and texture of your hair that is stimulated from within. Proper nutrition is extremely essential for the health of hair. Hair grows about ¼ to ½ inch every month and the foundation of all new hair, skin and nail growth is reflected in the nutrients that we eat. Ensure that you are eating a healthy and balanced diet, consisting of whole grains, low-fat dairy products, plenty of fruits and vegetable, beans etc. You should have protein and omega-3 fatty acids rich food, which help in healthy and shiny growth of hair. You should include these 10 foods in your diet for sure. 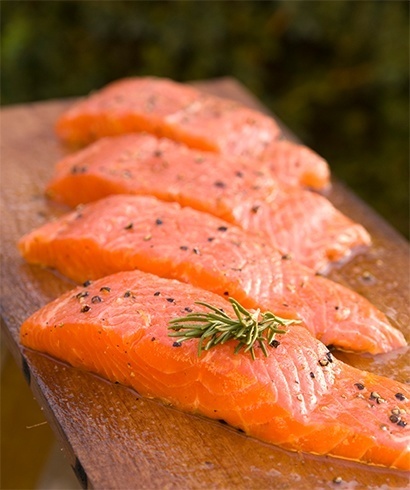 Rich in omega-3 fatty acids, Salmon is considered one of the best foods for hair’s health. Also, salmon provides nutrients essential for healthy hair like vitamin B-12 and iron. Those who are vegetarian can have omega-3 fatty acids daily by adding 2 tablespoons of chia seeds or flax seeds into their food. 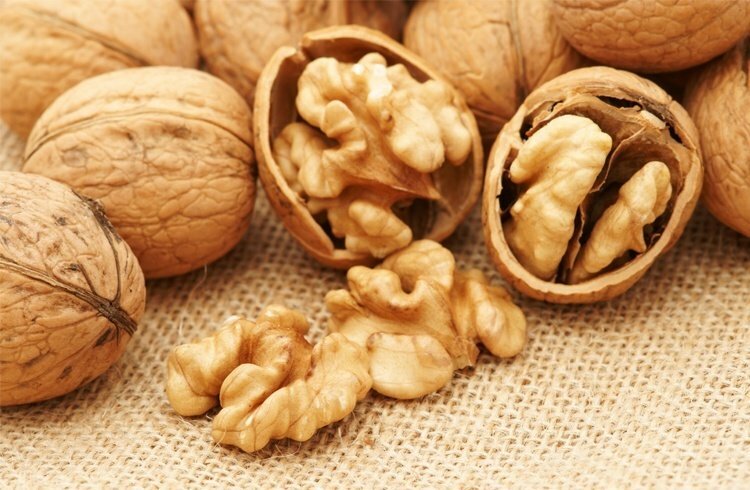 Walnuts are also rich in omega-3 fatty acids, which make it a very healthy snacks for hair. Do you know what could lead to hair loss? The deficiency of zinc! You can have nuts rich in zinc like cashews and almonds for healthier curly tresses. What makes an excellent food for healthy curly hair? Sebum! It is an oily substance secreted by hair follicles. It helps preventing any sort of dryness in hair. Nutrients like vitamin A and vitamin C play key roles in the production of sebum in our body. Have foods that are rich in these vitamins like green leafy vegetables, which consist of spinach, broccoli and kale. Our hair is made of protein, however calcium also plays an important role in the growth of healthier hair. Milk is rich in both! 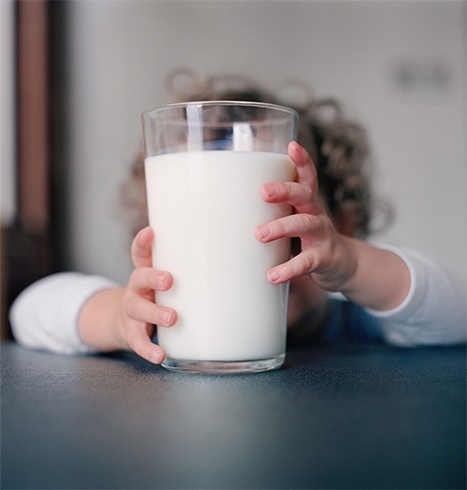 You must have milk or products made of milk such as curd, milk, cheese to provide your body around 1000mg of required calcium daily. 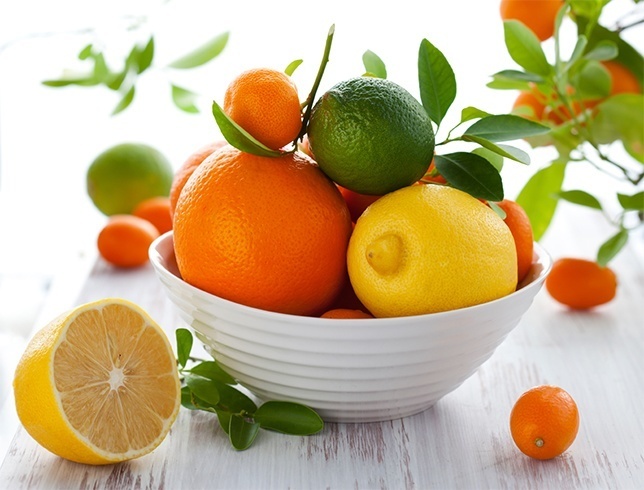 Citrus fruits like oranges, grapefruits etc. are rich in vitamin C and it helps in getting rid of excess cholesterol that further makes the blood thin. These fruits help in improving blood circulation in your body. As much vitamin A is great for the eyes, it is equally wonderful for your scalp. 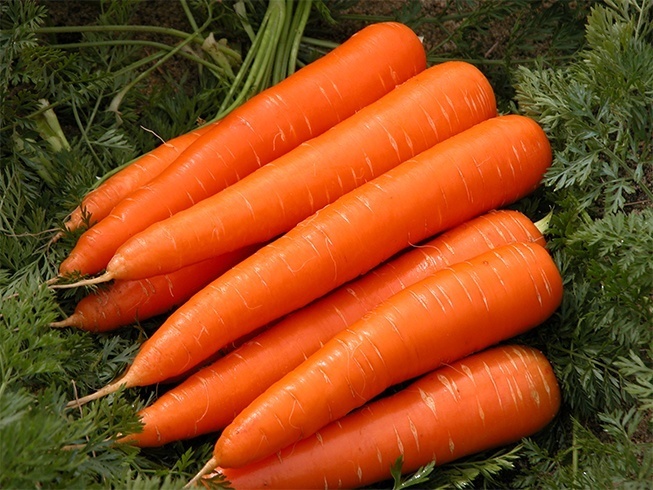 Carrots are rich in vitamin A. Carrots are must have in your diet! Besides protein, eggs are rich in high biological protein and vitamin B-12, all of that are important for maintaining healthy curly hair. 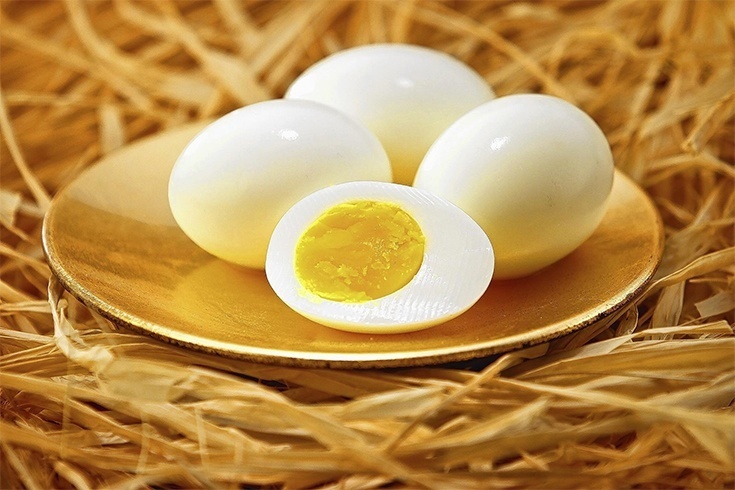 You can include it in your diet any way you want, be it hardboiled, omelette or scrambled egg. 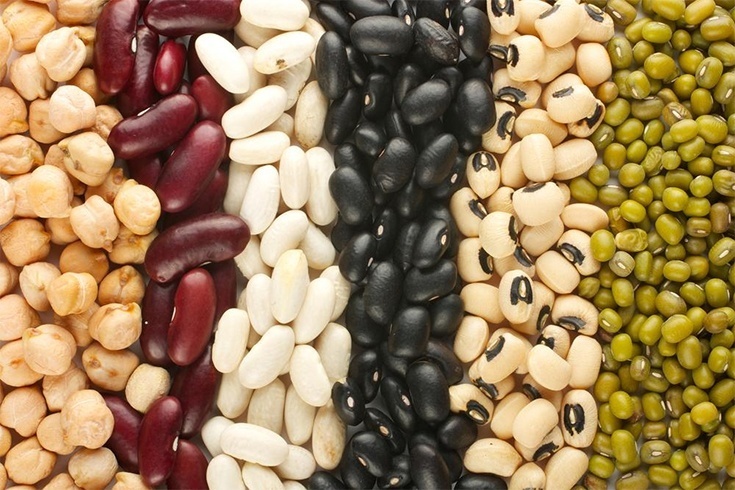 Another great source of proteins, Beans are extremely important for healthy curly hair. They also contain iron, zinc and biotin. If you are fond of sea food, you will love to hear this food item. 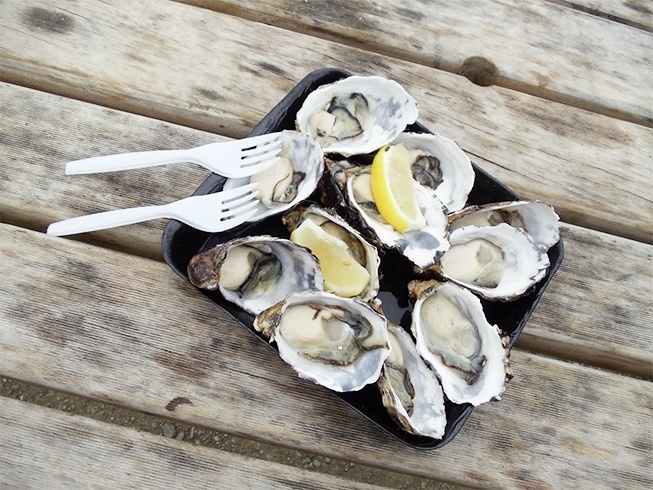 Oysters! As they are full of zinc, required for healthy hair. However, sea food is in itself excellent for shiny and happy hair. Again great source of zinc, iron, vitamin B and protein, nutrients are essential for the healthier hair. 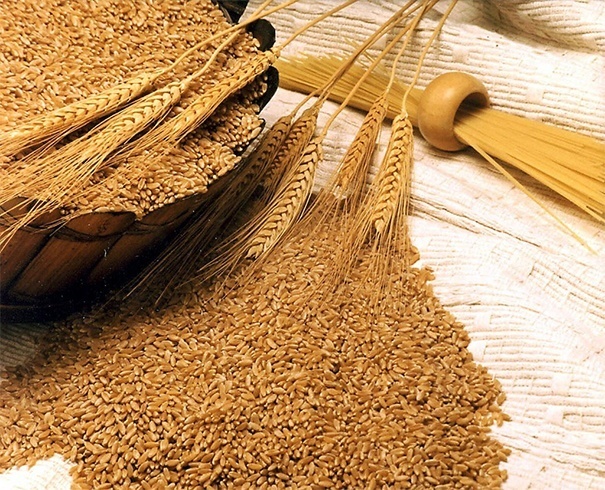 You could easily avail the benefits of durum wheat through commercial bread and breakfast cereals. 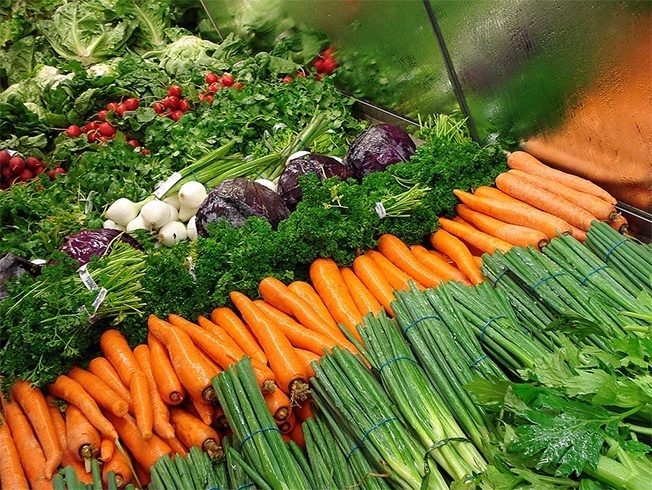 Are you ready to buy these food items the next time you shop in the market? Have happy and healthier curls!